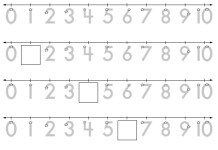 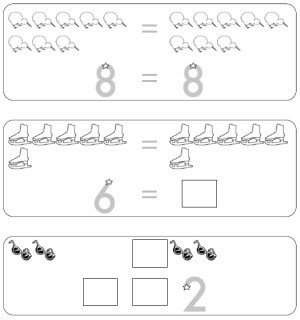 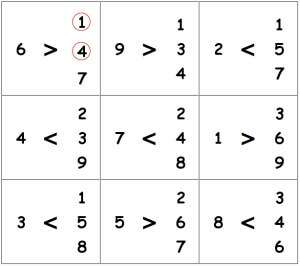 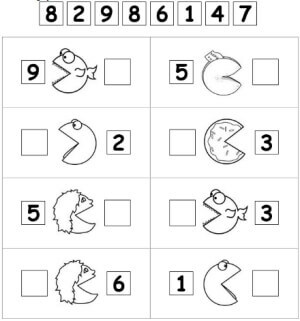 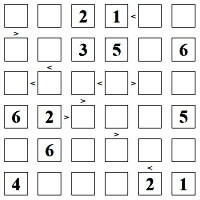 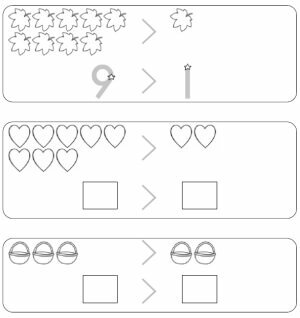 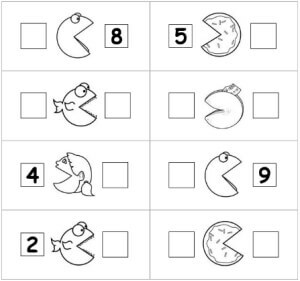 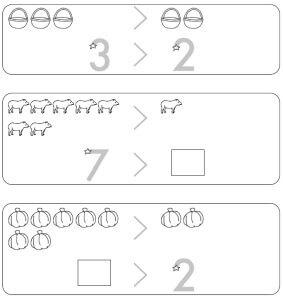 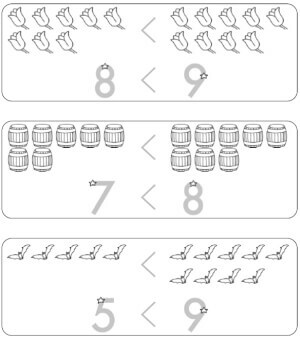 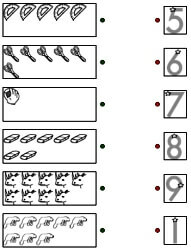 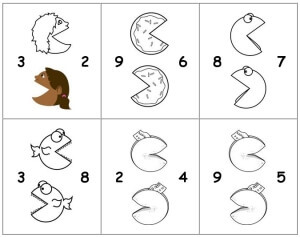 These creative and visually pleasing worksheets are beyond compare in teaching students every aspect of comparing numbers. 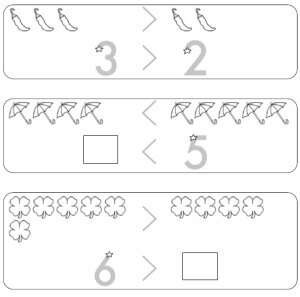 Students will delight in discovering concepts such as greater than and less than when they see pictures to illustrate the concepts in fun ways. 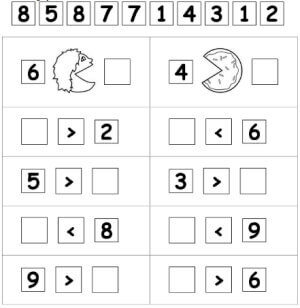 There is nothing greater than worksheets that are both entertaining and instructive for helping students retain these important concepts.